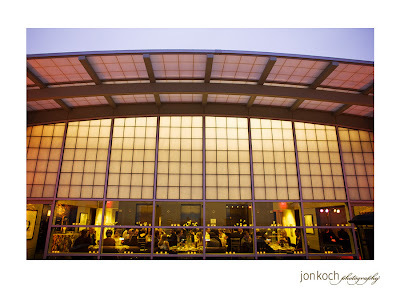 These brilliant photos are of a wedding that we serviced in April and blogged about earlier. Obviously, Jon’s shots blow ours out of the water. Take a look!!! 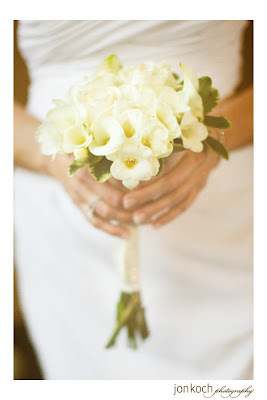 Small, sweet bridal bouquet in white freesia, roses, and mini callas. 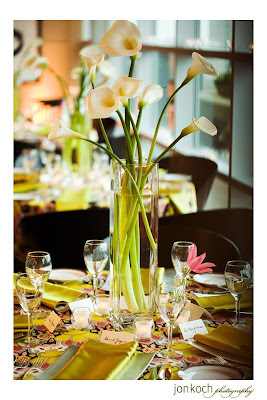 The guest tables had these tall calla centerpieces. 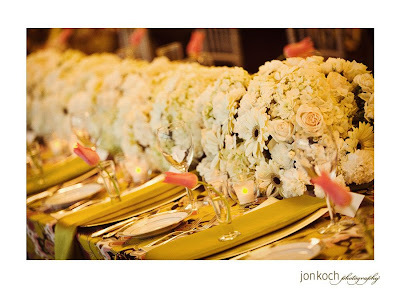 The head table had this all white flower hedge. 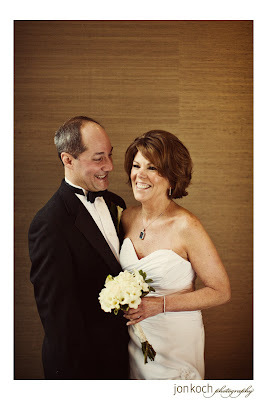 Our best to the bride and groom!